Looking at the polarized results, Evans had an idea. What would happen if you put together a group of diverse people to produce information? What would the results look like? Evans knew just the place to conduct the experiment: Wikipedia. Evans and Misha Teplitskiy, a postdoctoral fellow at the Laboratory for Innovation Science at Harvard, and colleagues, studied 205,000 Wikipedia topics and their associated “talk pages,” where anybody can observe the debates and conversations that go on behind the scenes. The scholars judged the quality of the articles on Wikipedia’s own assessments. “It’s based on internal quality criteria that is essentially: What do we want a good encyclopedia article to be? We want it to be readable, comprehensive, pitched at the right level, well-sourced, linked to other stuff,” Teplitskiy explained. In their new Nature Human Behaviour paper, “The Wisdom of Polarized Crowds,” Evans and Teplitskiy concluded that polarization doesn’t poison the wells of information. On the contrary, they showed politically diverse editor teams on Wikipedia put out better entries—articles with higher accuracy or completeness—than uniformly liberal or conservative or moderate teams. 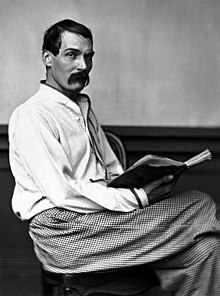 As we celebrate diversity, we might send exploratory birthday greetings to Sir Richard Francis Burton; he was born on this date in 1821. An explorer, geographer, translator, writer, soldier, orientalist, cartographer, ethnologist, spy, linguist, poet, fencer, and diplomat. He was famed for his travels and explorations in Asia, Africa and the Americas, as well as his extraordinary knowledge of languages and cultures (according to one count, he spoke 29 European, Asian and African languages). An exception to the pervasive British ethnocentrism of his day, he relished personal contact with human cultures in all their variety. His best-remembered achievements include: a well-documented journey to Mecca in disguise, at a time when Europeans were forbidden access on pain of death; an unexpurgated translation of One Thousand and One Nights (commonly called The Arabian Nights in English, after early translations of Antoine Galland’s French version); the publication of the Kama Sutra in English; and a journey with John Hanning Speke as the first Europeans to visit the Great Lakes of Africa in search of the source of the Nile. Right now, it’s Bitcoin. But in the past we’ve had dotcom stocks, the 1929 crash, 19th-century railways and the South Sea Bubble of 1720. All these were compared by contemporaries to “tulip mania,” the Dutch financial craze for tulip bulbs in the 1630s. Bitcoin, according some sceptics, is “tulip mania 2.0”. Why this lasting fixation on tulip mania? It certainly makes an exciting story, one that has become a byword for insanity in the markets. The same aspects of it are constantly repeated, whether by casual tweeters or in widely read economics textbooks by luminaries such as John Kenneth Galbraith. Tulip mania was irrational, the story goes. Tulip mania was a frenzy. Everyone in the Netherlands was involved, from chimney-sweeps to aristocrats. The same tulip bulb, or rather tulip future, was traded sometimes 10 times a day. No one wanted the bulbs, only the profits – it was a phenomenon of pure greed. Tulips were sold for crazy prices – the price of houses – and fortunes were won and lost. It was the foolishness of newcomers to the market that set off the crash in February 1637. Desperate bankrupts threw themselves in canals. The government finally stepped in and ceased the trade, but not before the economy of Holland was ruined. 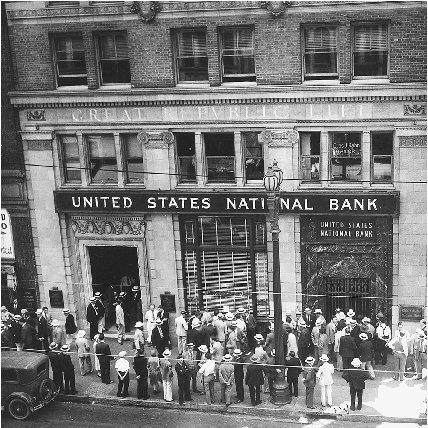 As we curb our enthusiasm, we might recall that it was on this date in 1933 that banks began to re-open after the “Bank Holiday” declared by the Roosevelt Administration to calm the market after bank runs had threatened the nation’s financial system during the Depression. 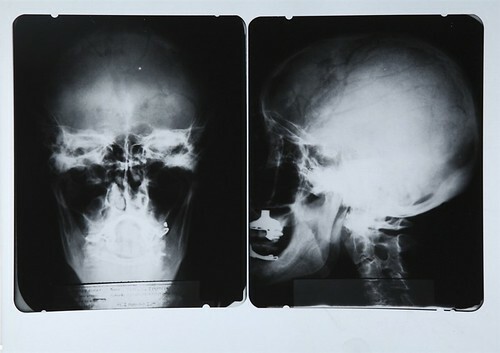 Original x-rays of Einstein’s brain will go under the gavel on December 3 at Julien’s Auctions in Hollywood (along with other such memorabilia as the first guitar used on stage by Jimi Hendrix and the Michael Jackson “Bad” costume made for and worn by the chimp Bubbles). Scientists at McMaster University, Ontario, Canada compared the shape and size Einstein’s brain with those of 35 men and 56 women with average intelligence. They think their findings may well explain his genius for mathematical and spatial thinking. In general, Einstein’s brain was the same as all the others except in one particular area – the region responsible for mathematical thought and the ability to think in terms of space and movement. Uniquely, Einstein’s brain also lacked a groove that normally runs through part of this area. The researchers suggest that its absence may have allowed the neurons to communicate much more easily. “This unusual brain anatomy may explain why Einstein thought the way he did,” said Professor Sandra Witelson, who led the research published in the Lancet. “Einstein’s own description of his scientific thinking was that words did not seem to play a role. Instead he saw more or less clear images of a visual kind,” she said. The x-rays are expected to fetch $1-2,000. 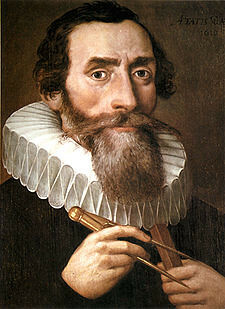 As we muse that the juxtaposition of items in the auction is… well, relatively odd, we might cast our eyes to the heavens in honor of Johannes Kepler, the mathematician, astronomer, and astrologer (the distinctions among those fields being pretty vague in Kepler’s time); he died on this date in 1630. Kepler’s “laws of planetary motion”– most famously, that the planets move in elliptical orbits around the Sun– were the foundation on which Isaac Newton (one of the few humans arguably smarter than Einstein) built his theory of universal gravitation.